What is the Illinois Assessment of Readiness? The Illinois Assessment of Readiness is the federally required assessment which all 3rd through 8th grade students must take in the areas of English Language Arts and Math. This has replaced the PARCC assessment within Illinois. When will our students take the 2019 Illinois Assessment of Readiness? Our 3rd through 8th grade students will test in April 2019. We are awaiting final details from the Illinois State Board of Education to prepare for these assessments. 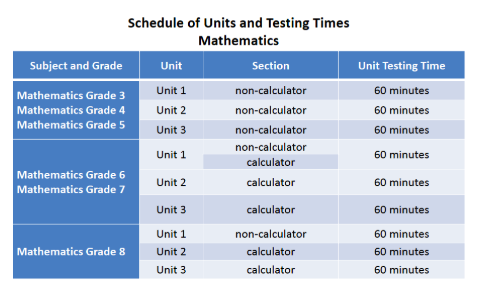 Once finalized, we will share specific testing schedules for our grade levels. How much time will be dedicated to the Illinois Assessment of Readiness? 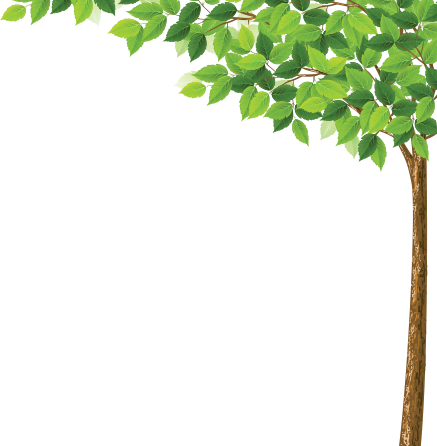 At the end of January the Illinois State Board of Education (ISBE) shared updates on the timing and resources which will be used for the spring 2019 testing experience. The test format and tools will be the same as we used with PARCC. Click here to see practice test questions. 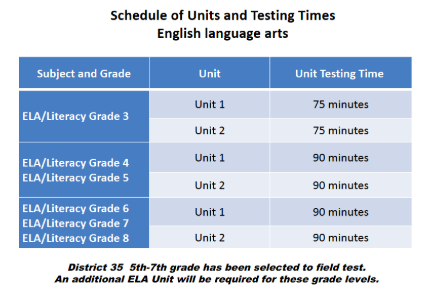 The following information reflects the testing times and units which are required for third through eighth grades in Math and English Language Arts (ELA). How will students be rated on the Illinois Assessment of Readiness tests? Within PARCC, there were five performance levels for the assessment. Descriptions and additional details may be found at the PARCC Score Report Guide. We anticipate a similar reporting scale will be used with the new Illinois Assessment of Readiness. We will provide sample report information once it is available through ISBE. How will District 35 use the Illinois Assessment of Readiness information? •	Formative classroom assessments across content areas. Within District 35, we continue to value day-to-day experiences and district assessments as we plan for instruction. One data point in isolation should not be used to determine the success of a child, school, or District. When will District 35 and parents receive the Illinois Assessment of Readiness results? We anticipate we will receive final student results information in late August. If so, we will review all information and prepare for parent communication at the start of the 2019-2020 school year. Similar to past years, we shall reflect on the results from our new Illinois Assessment of Readiness experience and thoughtfully incorporate changes to improve instruction if necessary. We are committed to providing our students with a strong and well-balanced educational experience.